Sun Aqua Vilu Reef is a palm fringed paradise like island, located at South Nilandhe atoll, a mere 35minute seaplane ride away. 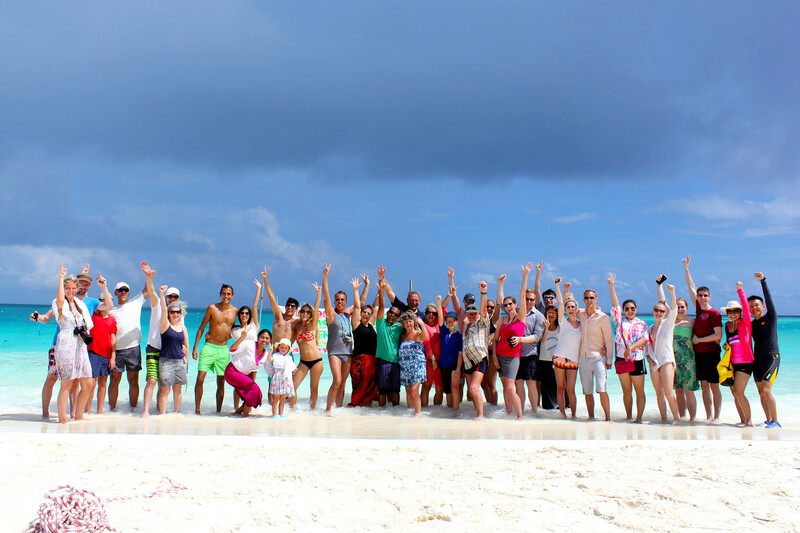 The beauty of the island is emphasized by the loyal and hardworking team which exists within. In the past, many activities have been initiated by team members to help the local communities in taking care of the environment. Helping sea turtles in their fight against human poachers and erosion of their nesting sites is a noteworthy effort of Sun Aqua Vilu Reef. The whole team at the resort are deeply committed to protecting marine life. As of now seven turtle nests have been found on the property. 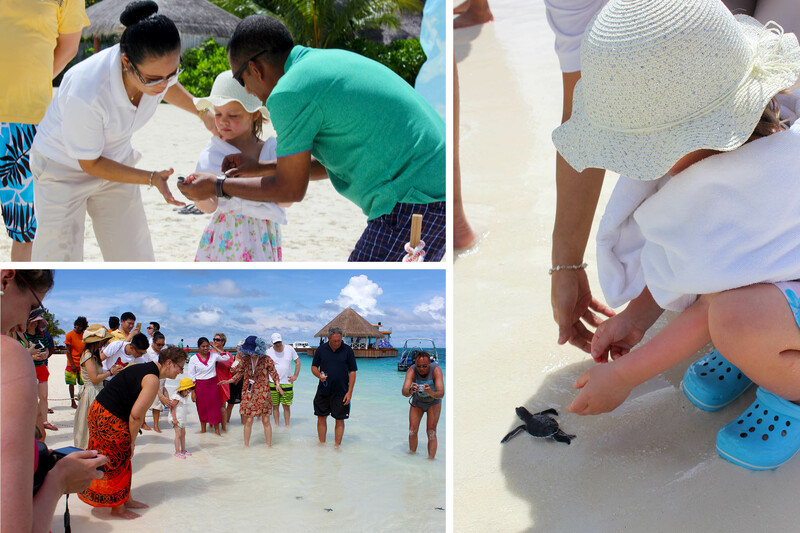 In order to ensure the future of the sea turtles in the Maldivian waters, new hatchlings are cared for at the resort. This program of nest protection and rearing led the resort to work with local island communities so as to encourage the protection of turtle nests. 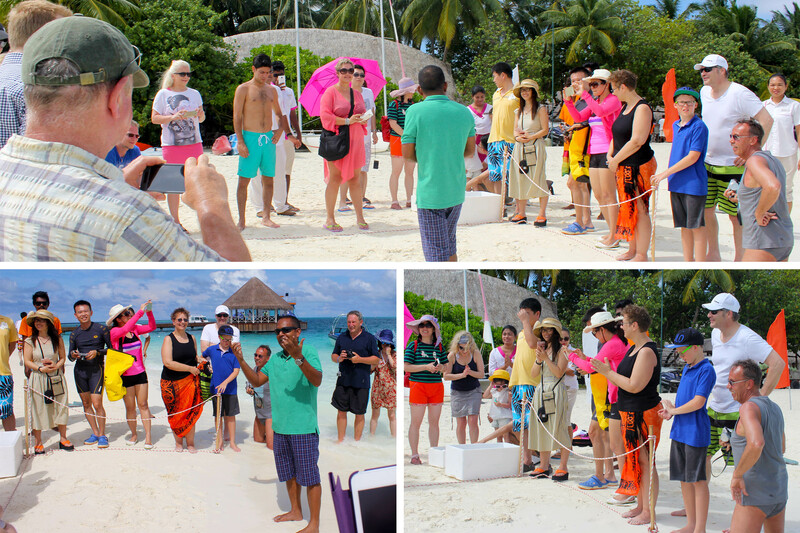 Furthermore, to give these beloved sea creatures a chance at survival, Corporate Social Responsibility Department of the resort in associate with students of nearby island school, hosts a program for “releasing baby turtles”. Once the protected hatchlings have imprinted on the sand, majority is released into their natural habitat. Although, at times, some have to be taken to be reared in the specialized pools for up to 18 months in order to improve their chances of survival in the sea. While in the care of the resort team, the turtles are monitored, kept clean, weighed and measured regularly on a weekly basis. They are fed daily a fresh diet of squid, lobster, and fish eggs. The turtles are reared until they are 30 centimeters and weigh 4 kilos, this is to further ensure their safety as at this size they are big enough to not be a snack for most of the predators which hunt baby turtles. Help us to SAVE THE SEA TURTLE and preserve our marine environment, this is the wish of each of the team member at the Sun Aqua Vilu Reef. Sea turtles are an endangered species. Human activities have made a negative impact on the survival of these ancient majestic creatures. We all need to do our part in order to protect them. Sun Aqua Vilu Reef is a glorious piece of haven like island. From its airy white rooms to the recreation for all ages, from the sundrenched sand to its coverage of lush greenery; Sun Aqua Vilu Reef is an experience unlike any other.